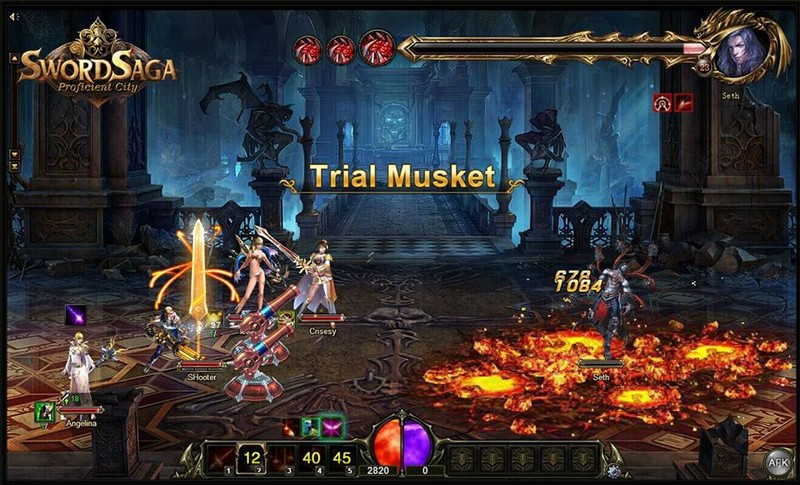 Sword Saga is a free to play, turn-based strategy MMORPG, combining classic MMO elements with uncommon RPG features. Three Classes: Play as a Warrior, Magician, or Shooter. 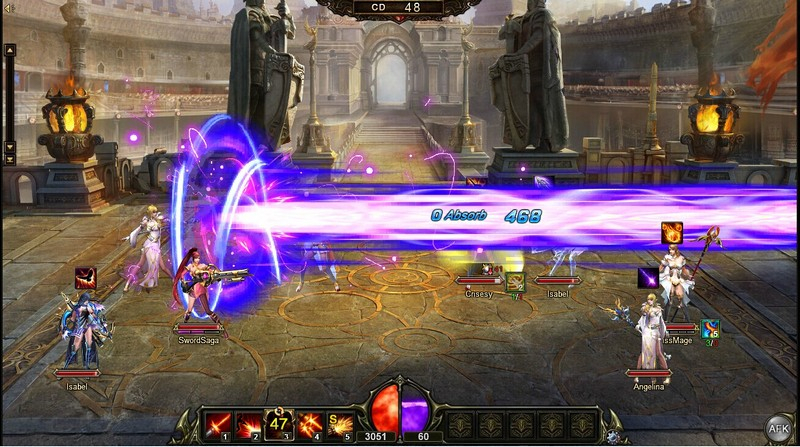 Dungeons and Arenas: Battle solo or with friends in both PvE dungeons and PvP arenas. Friendly Companions: Bond with NPCs to unlock additional quests and perks. The demon lord returns... again! 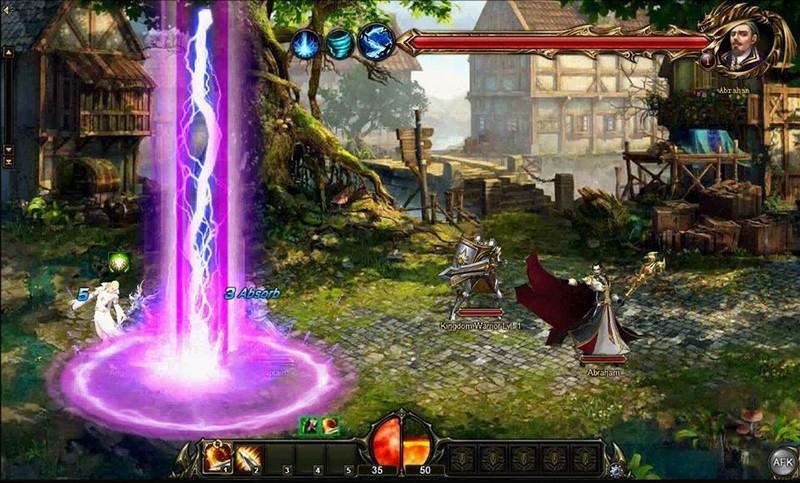 With no goddess to save you, can you be the hero to stand up for Starlan? Sword Saga awaits.